Just like Pittsburgh surprises as a booming tech city, the food in the office surprises as well. 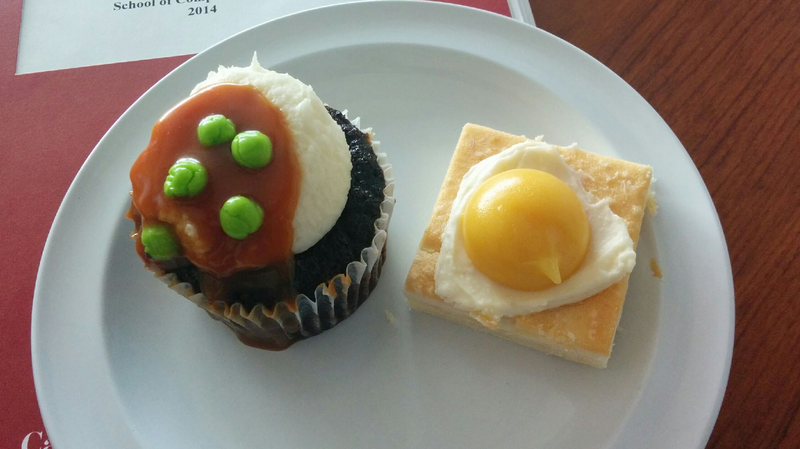 Mashed potato cupcakes and fried egg lemon bars were served on April Fool’s Day at Google Pittsburgh--just one of many April Fool’s pranks played across all of the Google offices. 2. Touchdown. Every Googler has hometown pride. 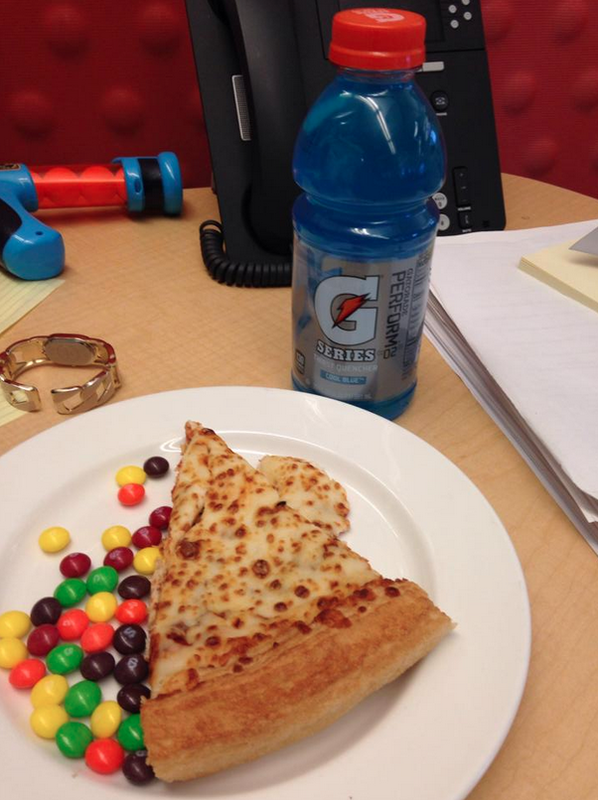 To celebrate the Seattle Seahawks’ big Super Bowl win, breakfast the next day at Google Seattle consisted of Gatorade, Skittles (Seahawks running back Marshawn Lynch’s signature snack), and cold pizza. Though it strayed from the balanced breakfast interns have become accustomed to at Google, it was a fun twist meant to honor the hometown champs! 3. Play Ball. When interns can’t get to the ball game on opening day, Google brings the ballpark to them. Well, the food at least. 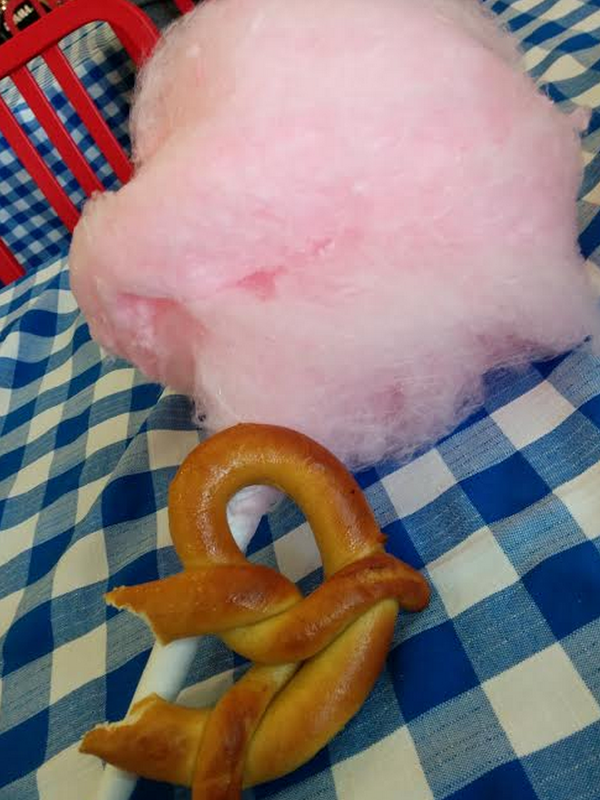 To celebrate the Colorado Rockies' opening day, Google Boulder served up all stadium food, including cotton candy and pretzels. It may have left the Boulder interns a little sluggish in the afternoon, but that’s nothing a Red Bull from the mini-kitchen can’t fix. Go Rockies! 5. 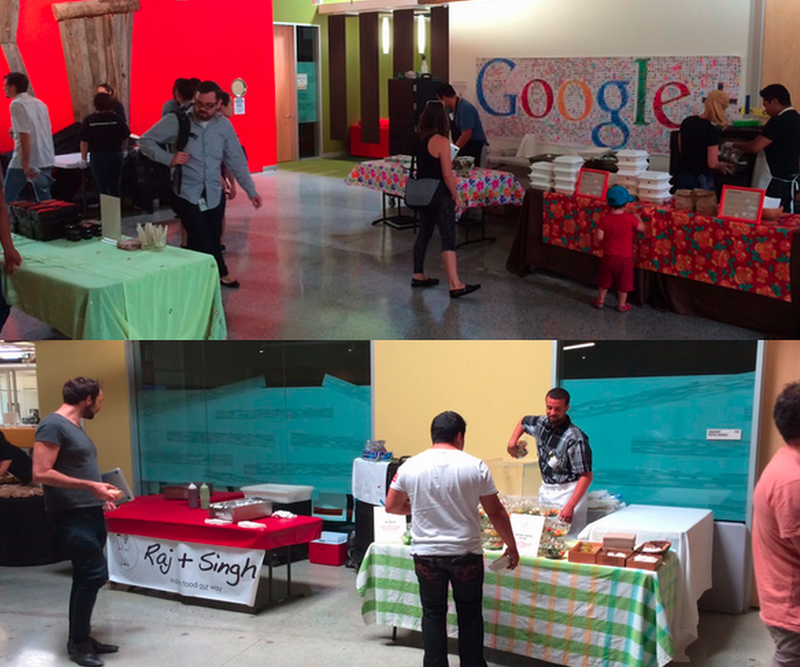 Welcome to Google Kitchen Stadium! For one day, the Googleplex in Mountain View transformed into the Kitchen Stadium with students from Stanford University participating in an Iron Chef competition. The secret ingredient? Collaboration, of course! 6. Giant Strawberries. In true Google form, interns can always find a nutritious snack nearby. These super sized strawberries are just one example of the many ways we help keep Googlers and interns happy and healthy. What can we say? 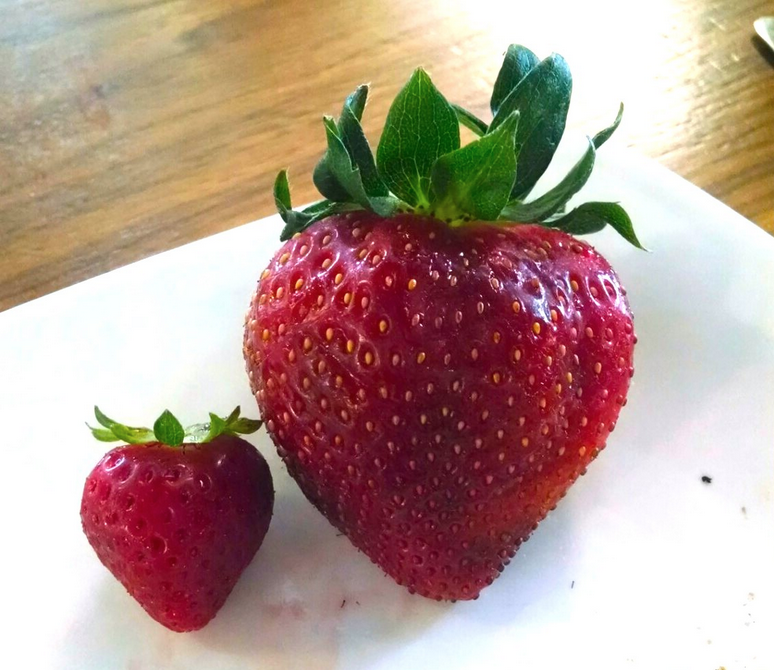 We’re always striving for bigger and better at Google, even when it comes to fruit! 7. Guest Chefs of NYC. 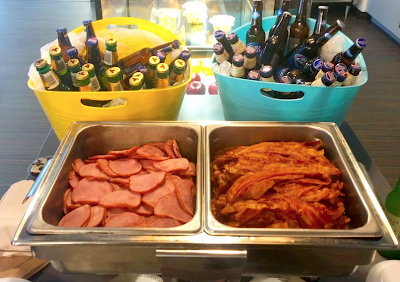 New York is known for a lot of things, and excellent food is definitely one of them. 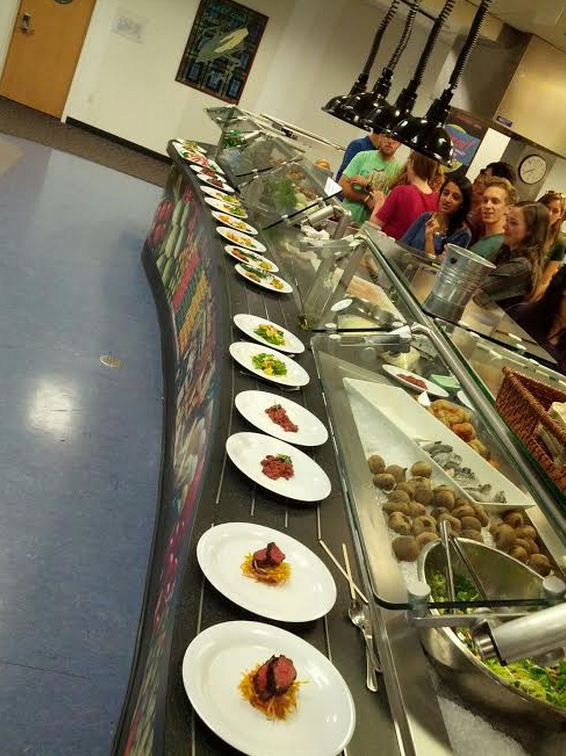 With so many well-known chefs visiting the office, New York interns experience all kinds of delicious, decadent food. 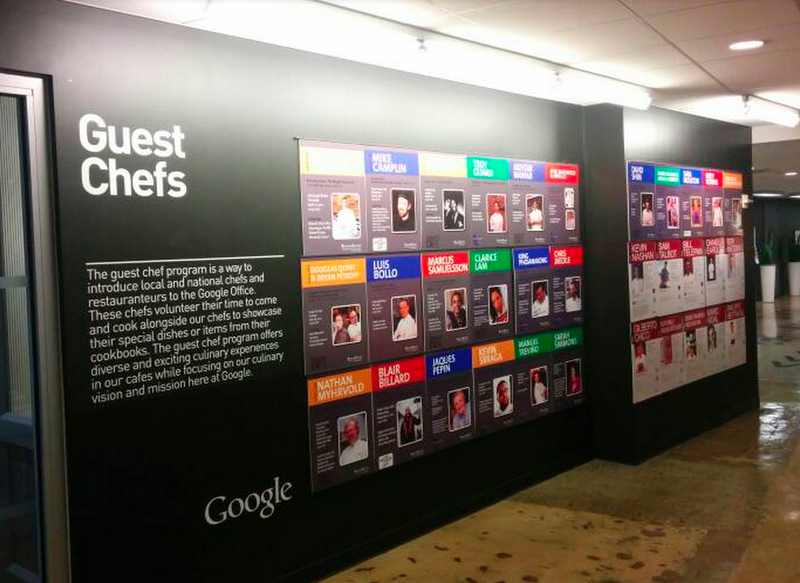 Just one more perk that attracts Googlers to the Big Apple! 1. Things aren’t always what they seem … Just like Pittsburgh surprises as a booming tech city, the food in the office surprises as well. Mashed potato cupcakes and fried egg lemon bars were served on April Fool’s Day at Google Pittsburgh--just one of many April Fool’s pranks played across all of the Google offices.